Theater Round-Up: Interviews With Stage Stars Daniel Radcliffe, Ralph Fiennes and James Phelps! 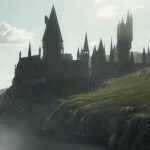 This week’s theater news features interviews with Daniel Radcliffe, currently starring in The Lifespan of a Fact, Ralph Fiennes, appearing in Antony and Cleopatra, and James Phelps, soon to be seen in The Greater Game. 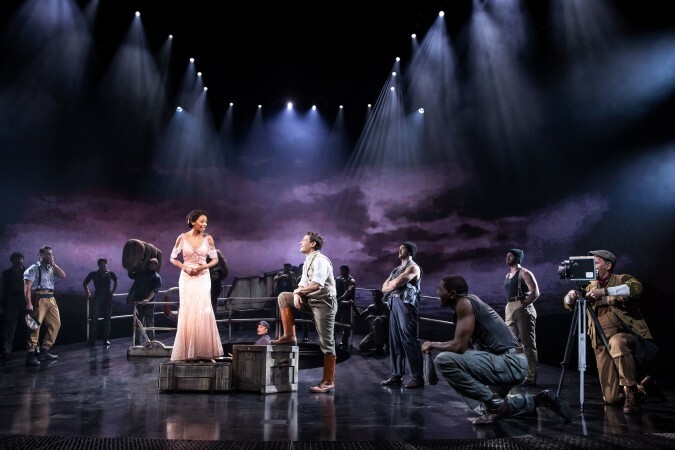 The round-up also includes first-look images of Jack Thorne’s King Kong, as well as a behind-the-scenes video chat with star Christiani Pitts, and news on Warwick Davis taking Eugenius! to the West End, while also hosting the upcoming West End Does: Christmas Concerts. Read on for all the details! 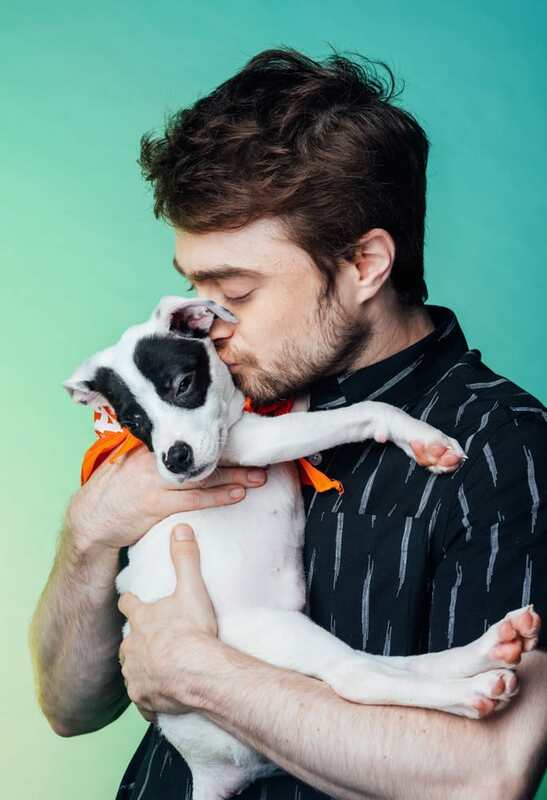 Daniel Radcliffe, now starring in Broadway’s The Lifespan of a Fact, met up with Buzzfeed recently for an adorable interview complete with puppies and fantastic fan questions. From crazy rumors, his avoidance of social media, his favorite karaoke song, most heart-wrenching Potter death, adolescent celebrity crush and more, Radcliffe separated the fact from fiction–much like his onstage character Jim Fingal–and answered them all gamely! Read Buzzfeed’s recap of the interview here and watch the full interview with Daniel Radcliffe below! 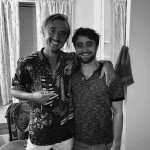 And speaking of friends catching up in real life rather than on social media, check out this lovely photo of Radcliffe reuniting with Potter alum Tom Felton, who played former onscreen enemy Draco Malfoy! 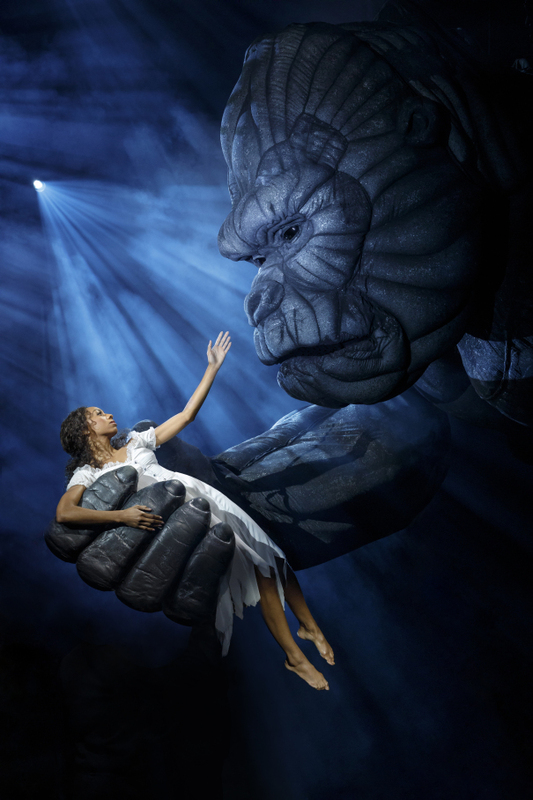 Jack Thorne’s new musical King Kong began preview performances on Broadway Oct. 5 in preparation for its official premiere Nov. 8. Numerous outlets featured first-look images and clips, including the photo above showing actress Christiani Pitts (Ann Darrow) in the secure hand of the giant gorilla. Deadline went behind the scenes of that photo shoot and gave Pitts the opportunity to speak about her enthusiasm for working with Kong. See her moving comments below. 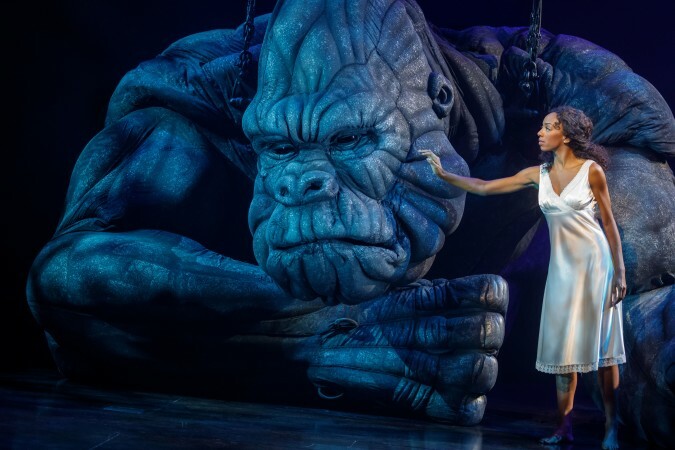 Playbill procured more incredible images from the production, and it’s clear the team behind King Kong has worked hard to take things up a notch after the transfer from Australia, where the show originated. Lead producer Carmen Pavlovic brought on a new creative team to prep for the demands of Broadway. 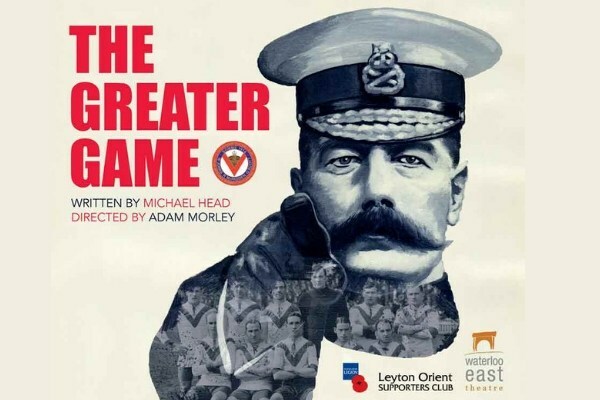 Thorne was tapped to revamp the script, while Olivier Award-winner Drew McOnie delivered fresh choreography. The teaser photos capture the real on-stage magic they’ve brought to New York! “As I get older, Shakespeare really speaks, perhaps because you have more perspective on life and its complications and choices…I was introduced to him when I was very young, and I’ve always felt at home with the language. It’s a challenge, but I’ve always loved it – reading Shakespeare, playing it, seeing it. I just think his overview of humanity is unsurpassed and the language – it’s extraordinary. Read the full Independent interview here and catch Fiennes onstage at the National Theatre through Jan. 19. Warwick Davis will be taking up residence in the West End very shortly! 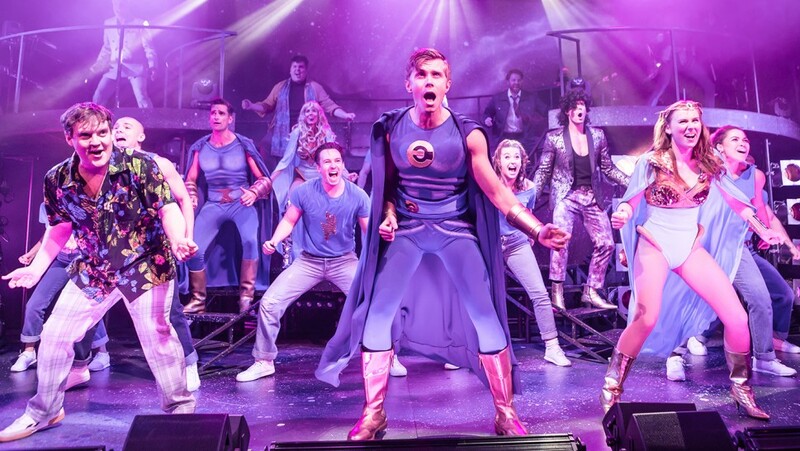 After a highly-successful second run, Eugenius!, produced by Davis, will transfer to the Ambassadors Theatre from Oct. 27 through Jan. 5, 2019. Davis will also play host to West End Does: Christmas Concerts Saturday, Dec. 1 at Cadogan Hall. 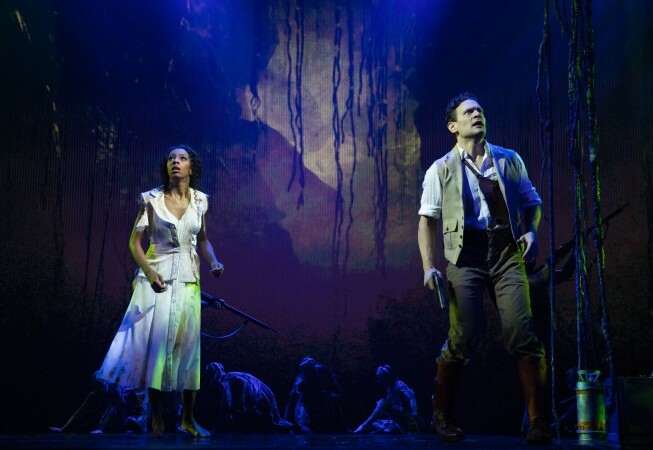 According to Broadway World, West End stars will perform well-known classic and contemporary seasonal songs. Notable featured participants include Willemijn Verkaik (Wicked), Joe McElderry (X-Factor, Joseph), Eva Noblezada (Miss Saigon); Ben Forster (Phantom, Superstar), Louise Dearman (Wicked), Jamie Muscato (Heathers), Rob Houchen (Eugenius), Emma Kingston (Evita) and Jade Davies (Les Miserables, Phantom). It sounds like an incredibly moving production, so read the rest of Phelps’ thoughts on it at Entertainment Views here.